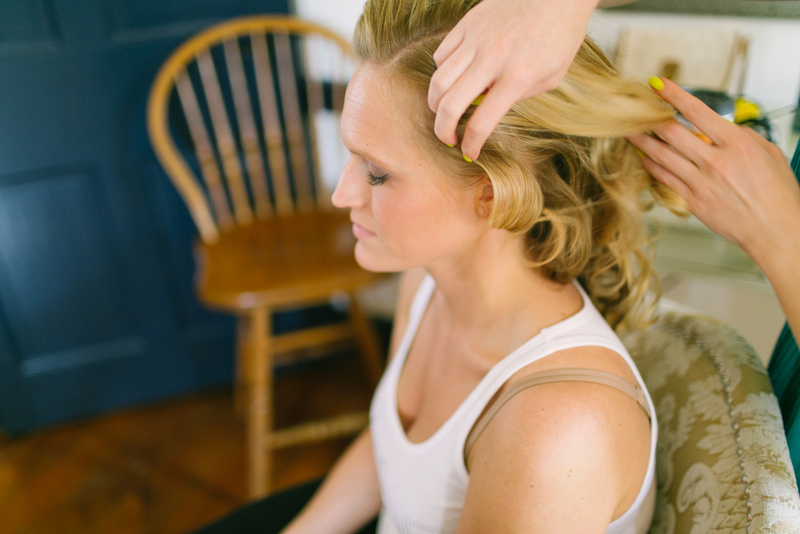 Candice + Jason were married at the Farm At Eagles Ridge in Lancaster,PA. The day was filled with bright sun, blue skies and laughter. Lots of it! The Farm at Eagles ridge was ridiculously beautiful, lots of fantastic window light, great locations to sneak the bride and groom away for photographs. Candice and Jason, you guys are so awesome. I'm so thankful you're my first wedding for 2014..we definitely kicked it off on a good one! !